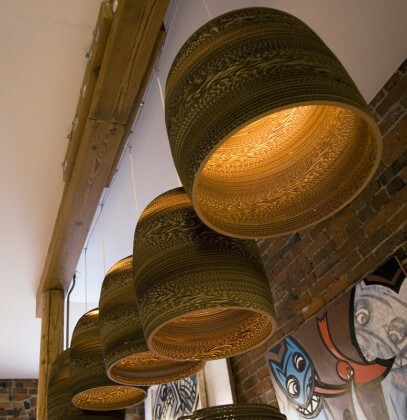 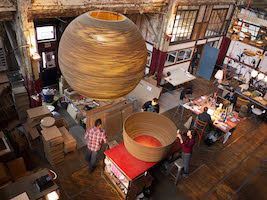 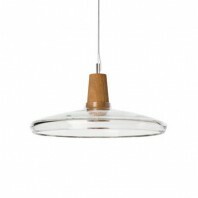 The elegant and organic shape of the Bell pendant gives atmosphere to any space, it provides a smooth and decorative lighting. 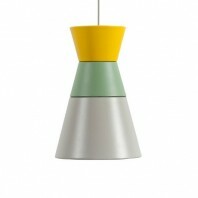 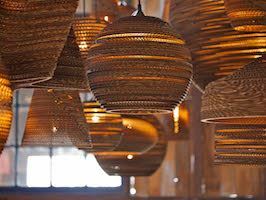 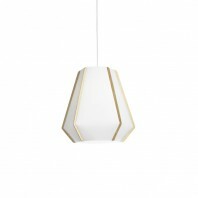 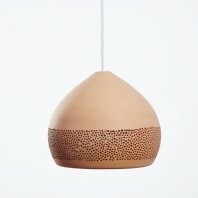 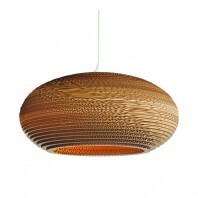 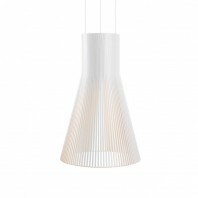 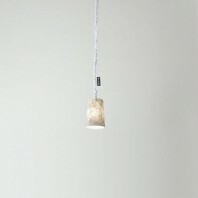 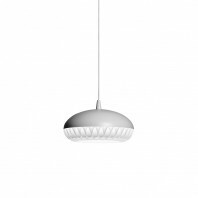 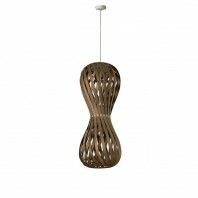 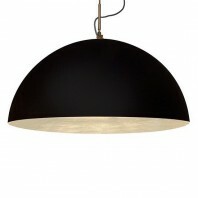 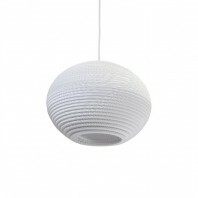 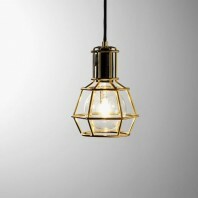 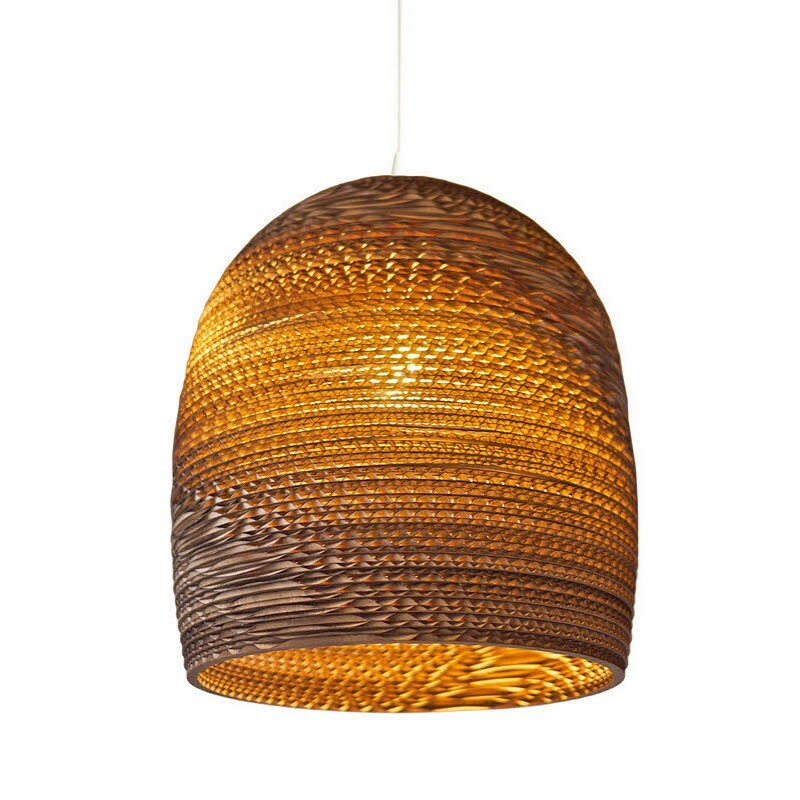 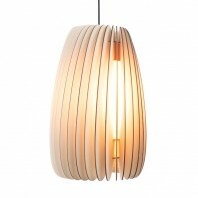 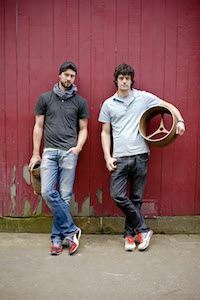 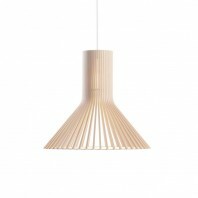 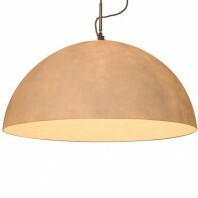 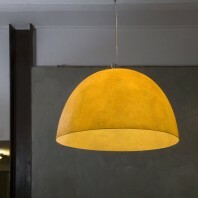 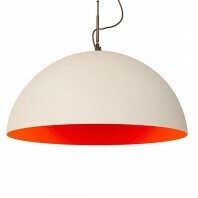 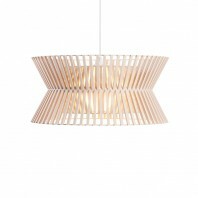 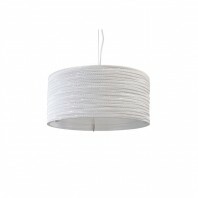 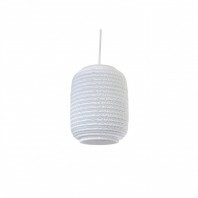 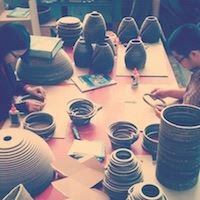 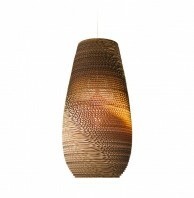 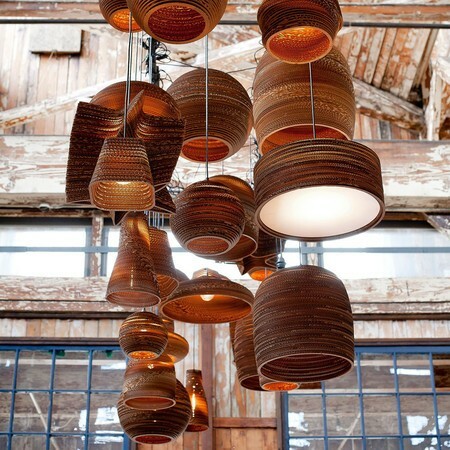 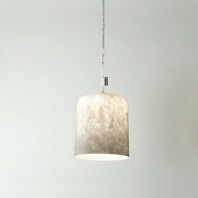 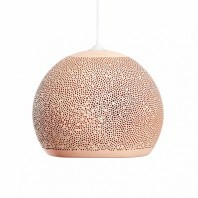 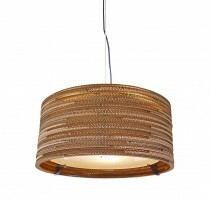 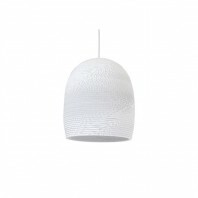 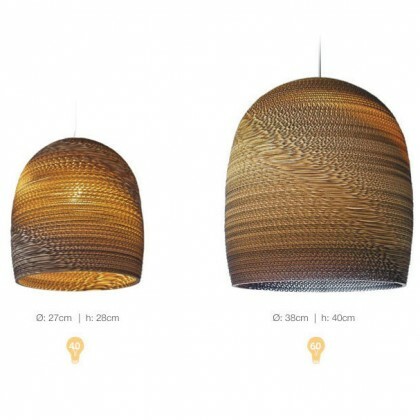 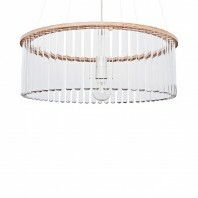 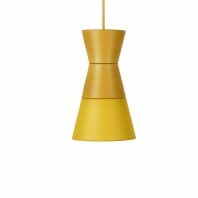 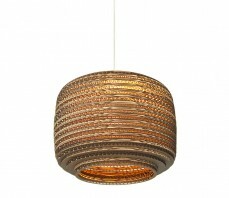 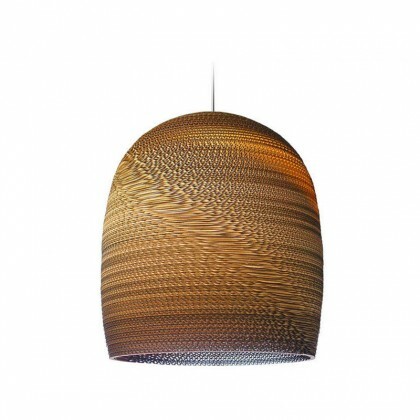 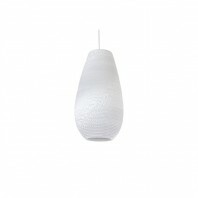 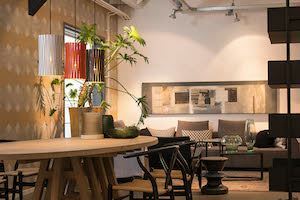 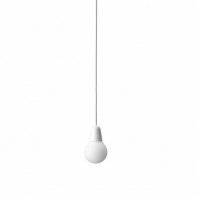 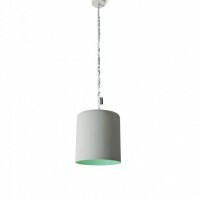 The Bell pendant lamp is available in two sizes: Bell 10: Ø: 27cm x H: 28cm, Bell 16: Ø: 38cm x H: 40cm. 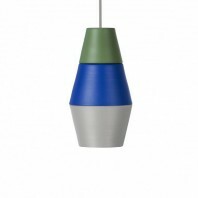 Dimensions Bell 10: Ø: 27cm x H: 28cm. 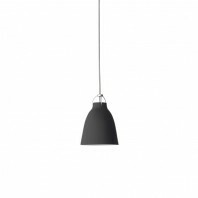 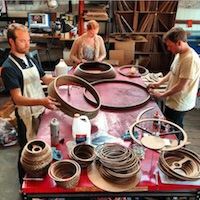 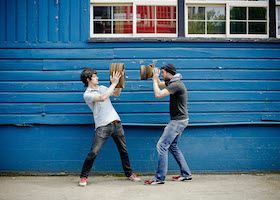 Bell 16: Ø: 38xm x H: 40cm.